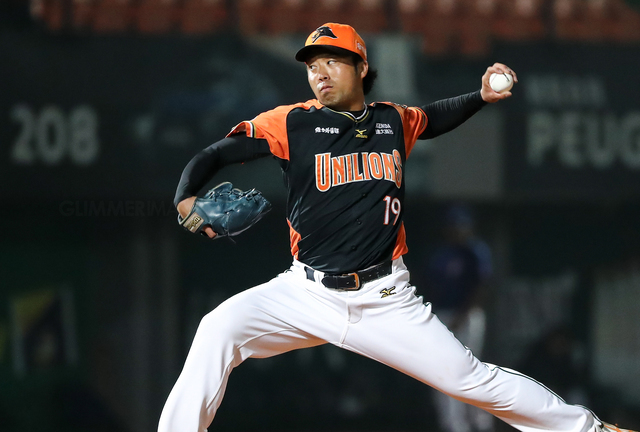 After training with the team for a few weeks, the Uni-Lions have decided to sign the Japanese pitcher Chinen Kohya (知念広弥) as their fourth back up pitcher. The 28-year-old LHP have no previous NPB experience, but spent the last two season pitching in the Baseball Challenge League (BCL), an independent baseball league in Japan. Chinen made two Spring Training appearances against the KBO farm team and the Taiwan’s Junior National Team with a total of 4 strikeouts, 2 walks and gave up 2 earned runs over 4 innings of work. “I am happy to get this opportunity to play for the Lions, I will do everything I can to make the first team squad as a starting pitcher,” said Chinen Kohya.